®Trademark of Merck ＆ Co.,Inc.,Whitehouse Station,N.J.,U.S.A. 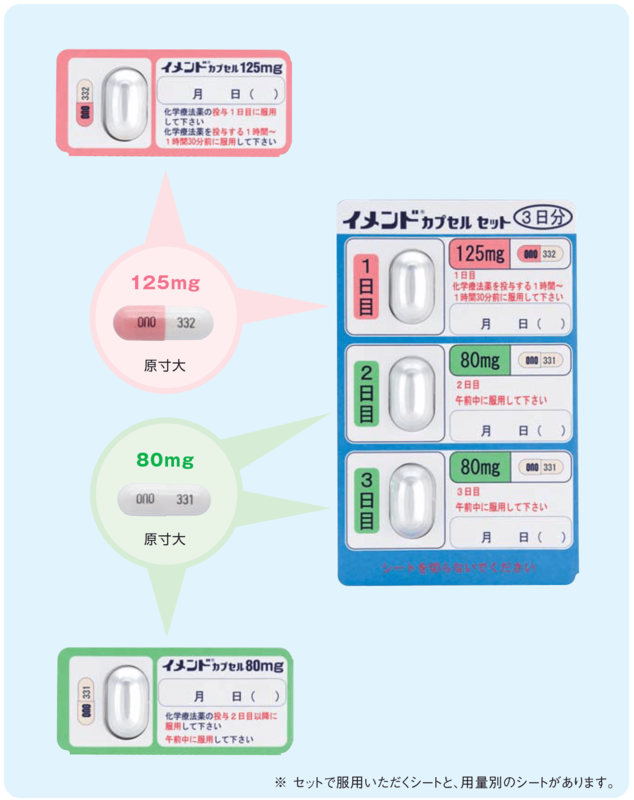 COPYRIGHT(C) ONO PHARMACEUTICAL CO.,LTD. ALL RIGHTS RESERVED.